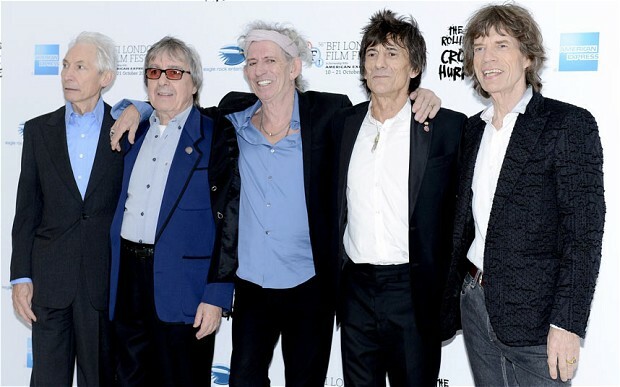 The legendary Rolling Stones have selected BMG to represent their music publishing catalogue. Starting July 1, BMG will handle publishing for songs written by Mick Jagger and Keith Richards since 1983. ABKCO maintains ownership of the Stones’ 1963-1971 catalog and EMI Music Publishing owns the 1971-1983 catalog. The Rolling Stones are currently in the US performing on their 50 & Counting Tour.